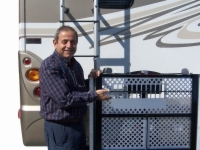 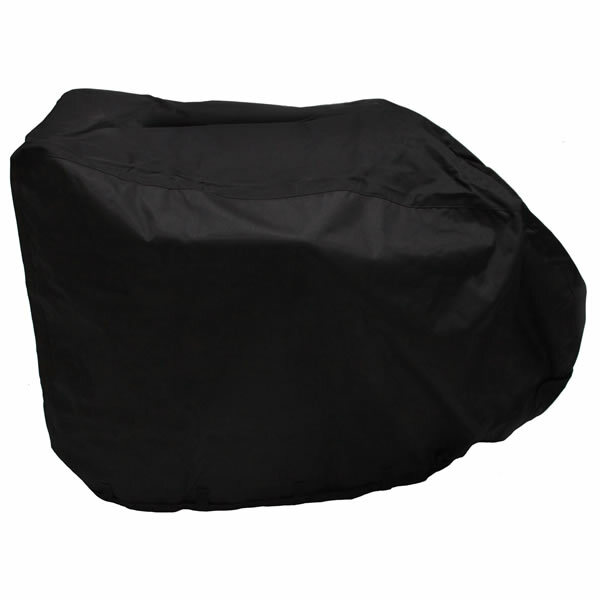 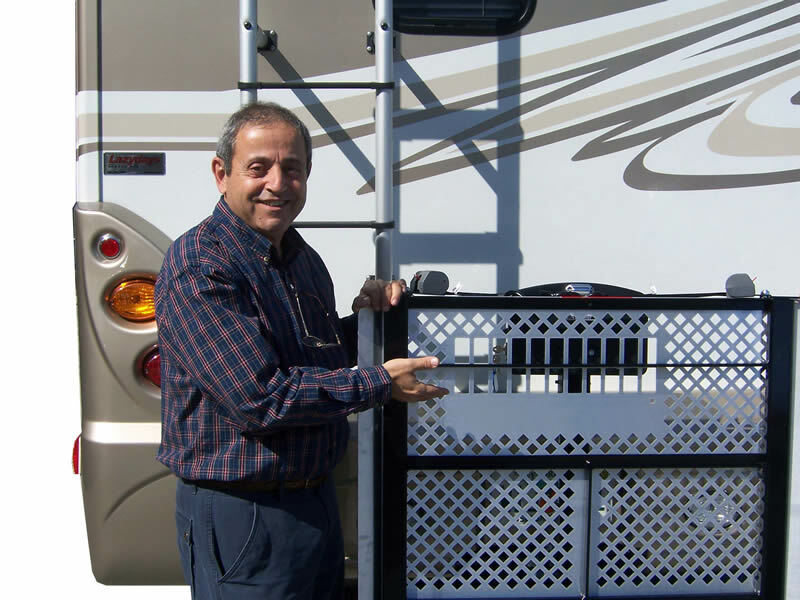 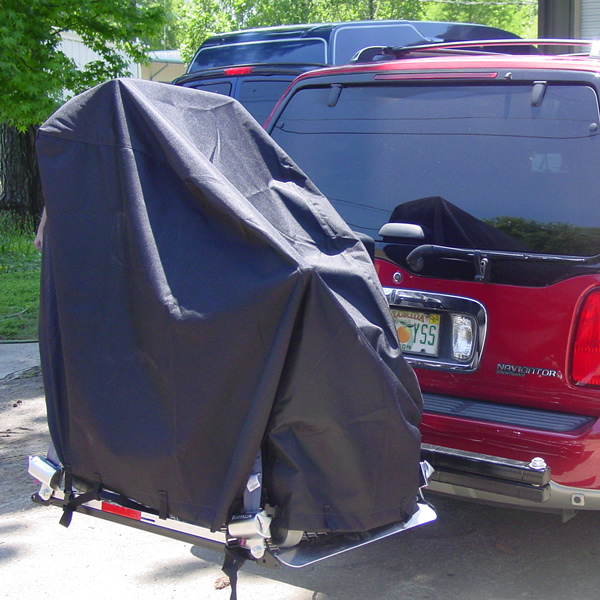 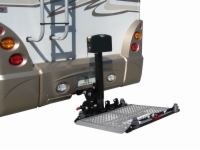 Put this lift on the back of your RV and you'll be able to carry your power chair or scooter without worry wherever you go. 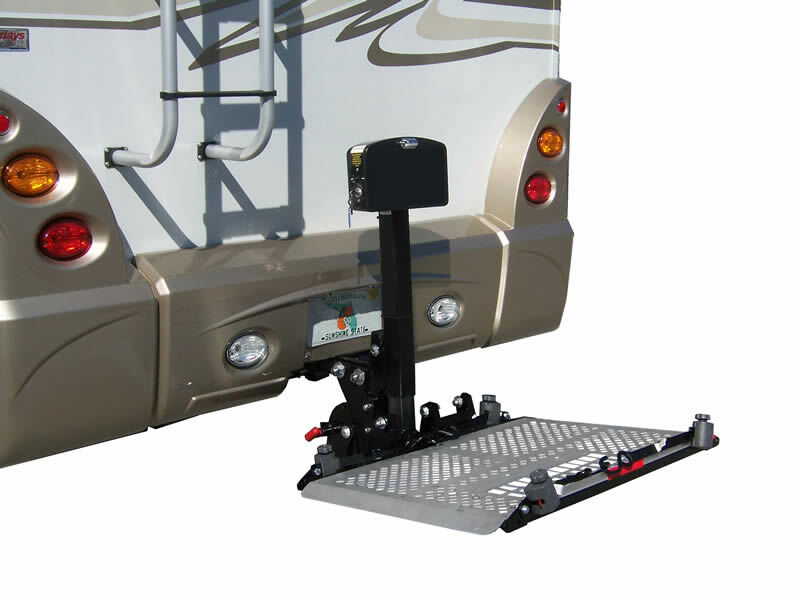 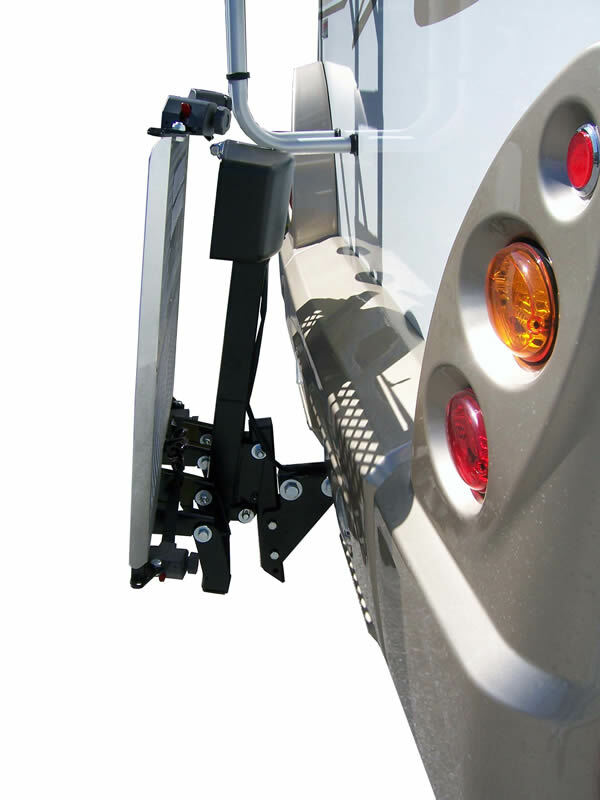 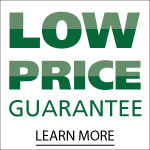 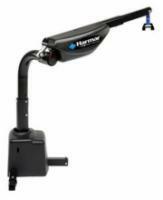 With its heavy-duty RV hitch adapter, aluminum deck, and 3 year transferable warranty, this is the best lift available for your RV. 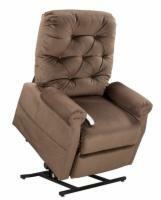 Dot from La grange, Tx. would recommend this to a friend.